Don't let the lack of a hole put you off - these balls of dough are sweet cheesy sensations, as good as - if not better - than the classic snacks. 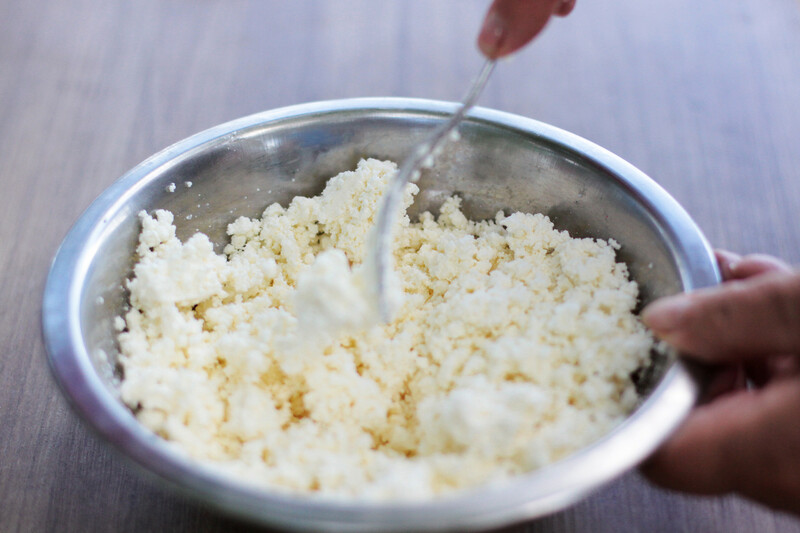 There are three key things you need to know about tvorog (cottage cheese) pastry: Russians are crazy about it, it is surprisingly easy to make and incredibly tasty. I have been into baking for quite a while and still have not come across a truly complicated recipe with tvorog, and these ponchiki are not an exception. "Ponchiki" in Russian means “doughnuts” but they have actually nothing in common with the iconic glazed ring shaped pastry that is recognized as doughnuts all over the world. 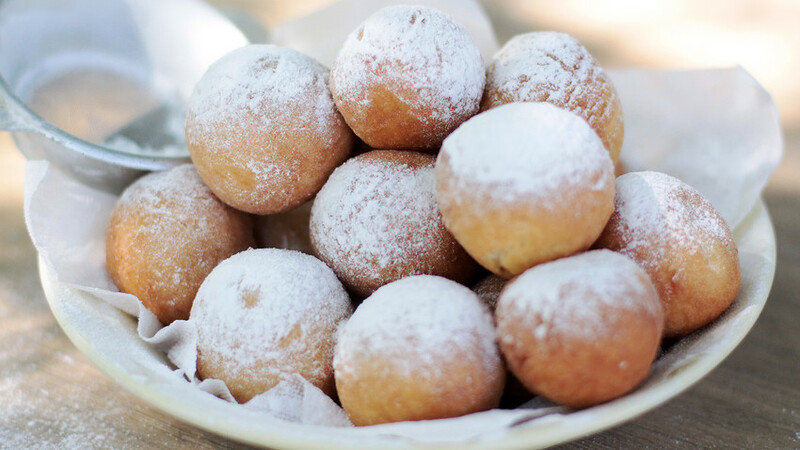 In Soviet times there was a special kind of doughnut called “pyshki” that are very much like the classic doughnuts. They became popular in the 1950s and there are still some places in Moscow and St. Petersburg where you can try this authentic Soviet ring shaped treat. Being really mouthwatering, these are a truly guilty pleasure, so if you are not into yeasty and fatty pastry you might not like pyshki. Which is not the case for tvorog ponchiki: no yeast, no filling, no glaze – it is all about the scrumptious tvorog dough that makes these ponchiki so unique and delicious and much healthier than pyshki. 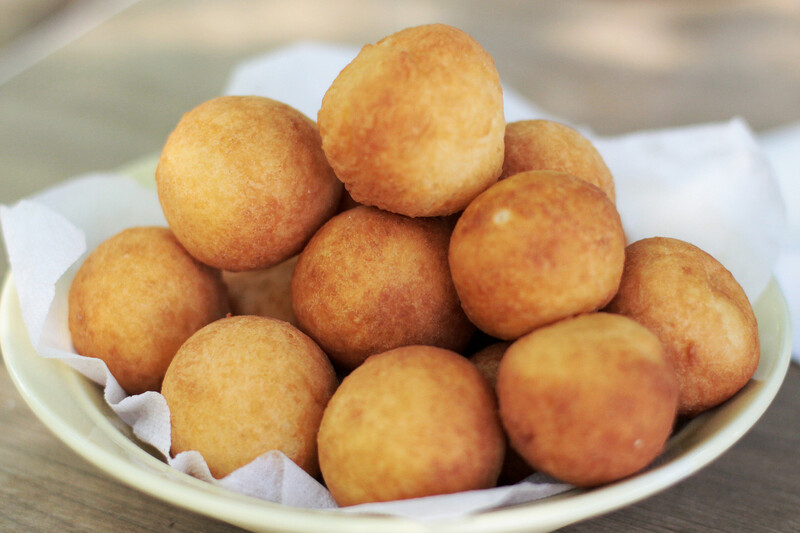 You can bake these tvorog ponchiki in any shape, but the authentic ones are balls. Crispy outside and airy inside, they have a very tender and slightly sour tvorog taste that differs from any other doughnut variation. They are very similar to Russian syrniki (cottage cheese pancakes), but more fluffy and textured because they are deep-fried. In my family, we always make tvorog ponchiki when spending a weekend at our dacha (country cottage). It is very handy to fry them on open fire so as not to spend hours cleaning the kitchen from oil splashes afterwards. There is absolutely nothing complex about this recipe, which takes just 30 minutes. The only key is a good quality tvorog and icing sugar. The tvorog for ponchiki should have a very smooth and silky consistency. To achieve this it is best to push the tvorog through a sieve first. 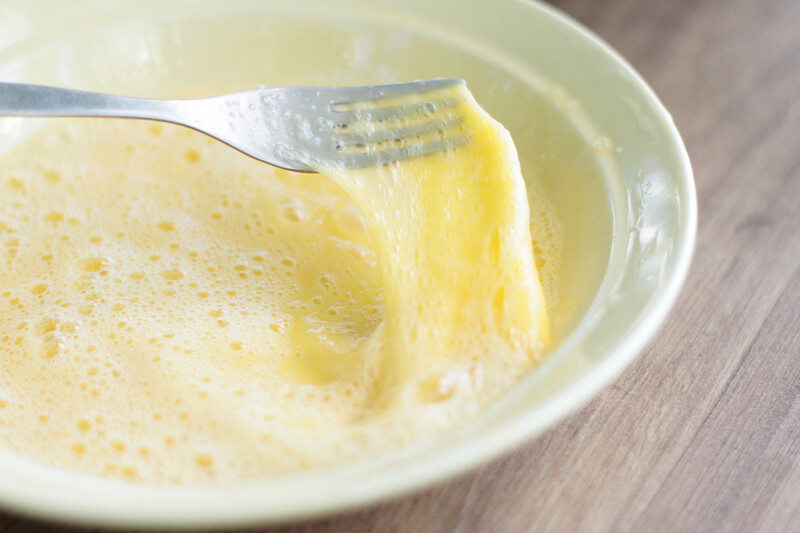 In a separate bowl whisk the eggs with sugar and salt, and here you may also add a pinch of vanilla seeds or vanilla extract for a richer flavor. 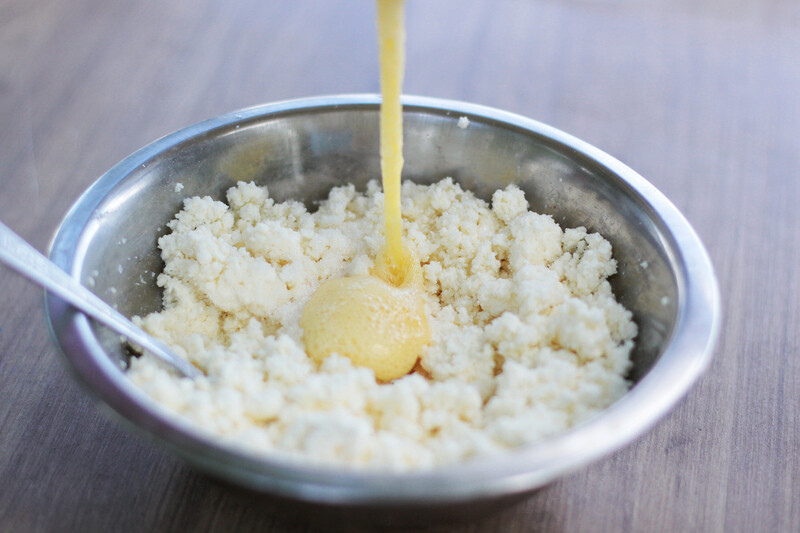 Add the egg mixture to the soft tvorog and mix. Next comes the flour: add it gradually tablespoon by tablespoon mixed with baking soda. Also do not forget to sift your flour with soda before adding it into the mixture. 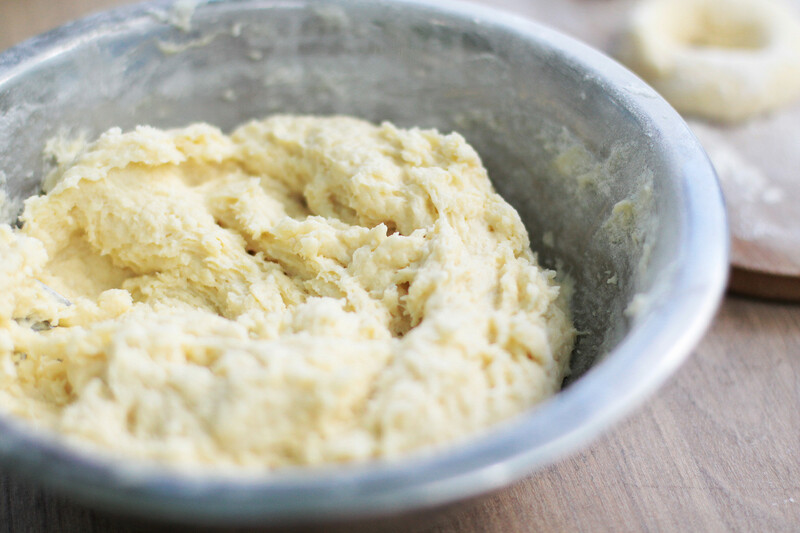 You should get quite sticky and elastic dough – let it rest for 10 minutes. 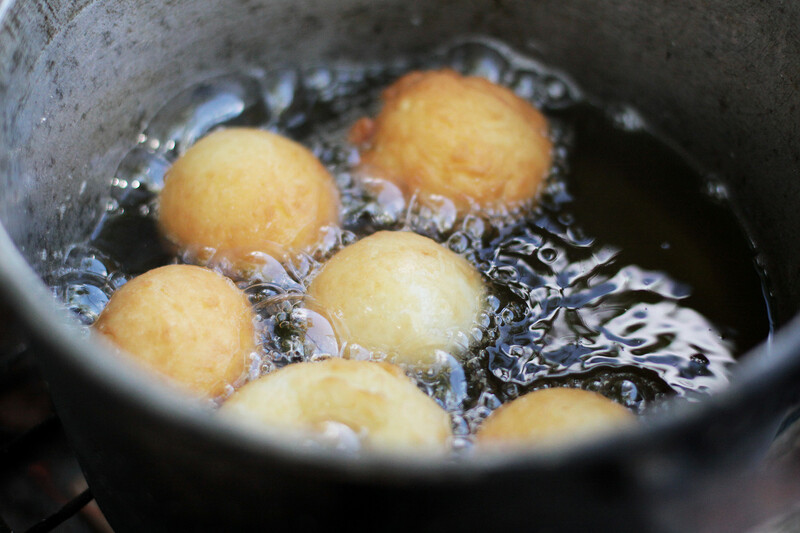 Then make plenty of small equal sized balls from the dough and prepare the oil. I usually use a medium sized pan with a lot of sunflower oil – the oil should fully cover the ponchiki. Fry them on a medium heat and notice how they increase in size and become golden-brown. Remove to a plate covered with paper towels and allow the ponchiki to cool. 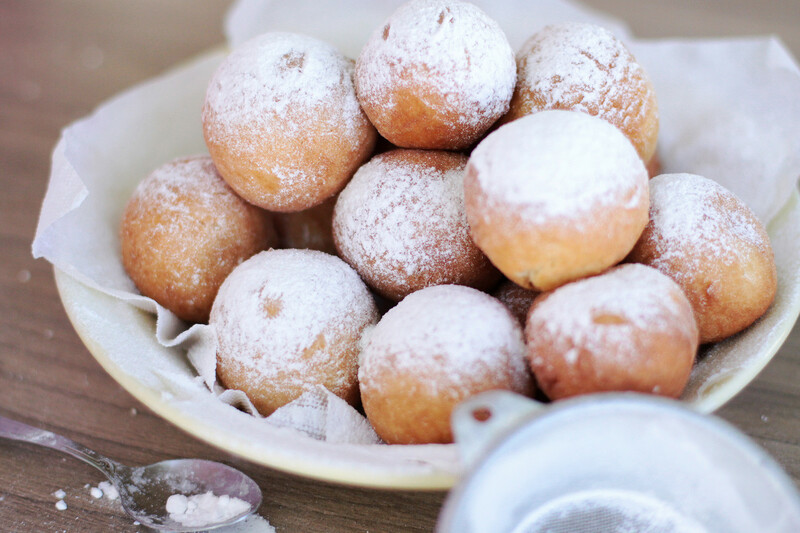 Dust with a generous amount of icing sugar and enjoy your airy ponchiki balls. Priyatnogo appetita! Easy to cook and perfect for dessert, poppy seed buns have a history that makes them ideal for your tea party. Read our recipe here.